Morgan Company Lectern. Height 44", Width 20", Depth 15". Weight 35 lbs. 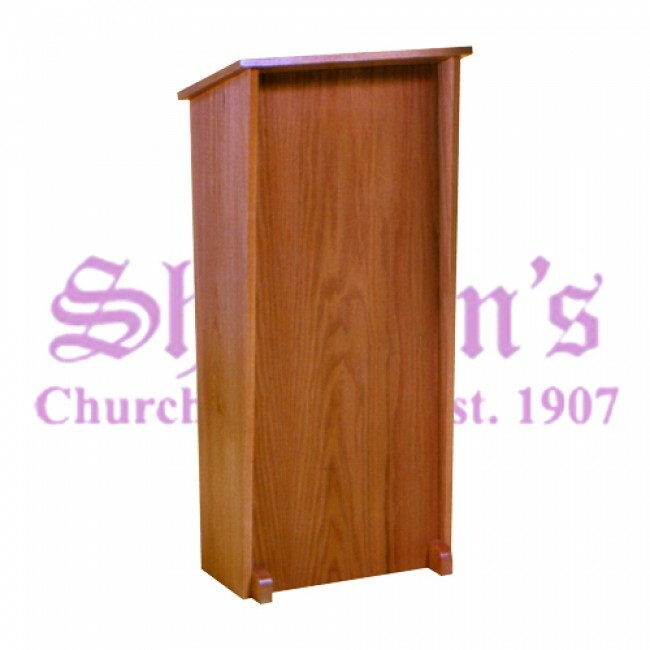 The solid oak lectern is perfect for modern or traditional spaces. The simple design allows the natural beauty of the wood to take center stage. The design has straight sides and a recessed front panel with 2 petite feet at the base of the front. The top is supported by the 3 sides while the interior is left open for storage. Two shelves are included to hold books and other materials. The lectern is available as shown or with a solid cast brass cross and brass lamp. The simple oak lectern is crafted by skilled wood workers and is carefully sanded to a satin finish and is stained with Enduracote III stain, which is catalyzed to lock in color and resist water. The stain offers long-lasting durability and years of beauty. 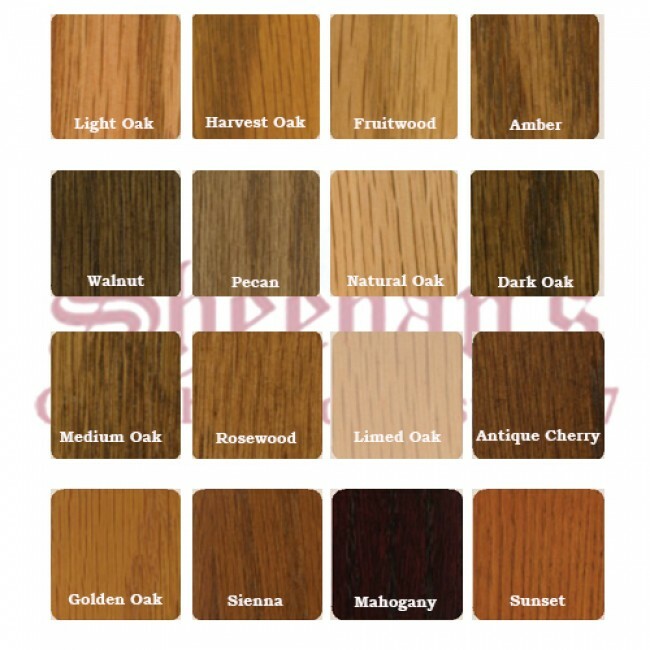 Please note that due to variation in wood grain and tone, actual finished pieces may vary from what is shown.